For its 40th birthday, Star Wars goes metal! 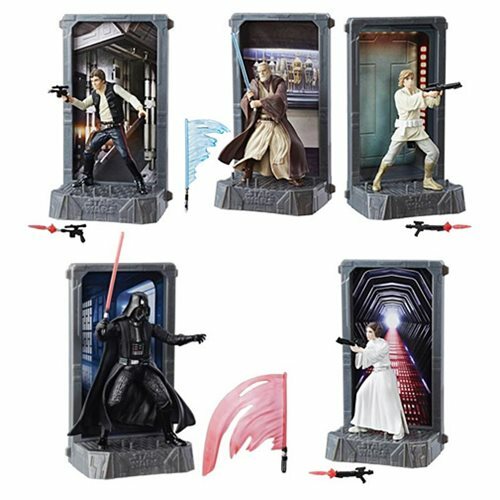 The Star Wars 40th Anniversary The Black Series Titanium Series Die-Cast Metal Figures brings you a series of 3 3/4-inch scale action figures with cool accessories, nifty backdrops, and handy display stands. Ages 4 and up.